Two Meatballs: I thought the groundhog saw his shadow?!?! I’m so over it. It makes it hard to eat well. It makes it hard to workout. Oh and if you guys didn’t know we are hairstyles….and if we don’t work we don’t get paid!!! So while I am trying to watch my budget, you’d think I would be thinner, but actually I think I get in some weird survival Mode. I just want to get into the swing of life. And as I am writing this, we are about to wake up to 8 inches of snow. I hope London and I can stay extra busy running around outside. 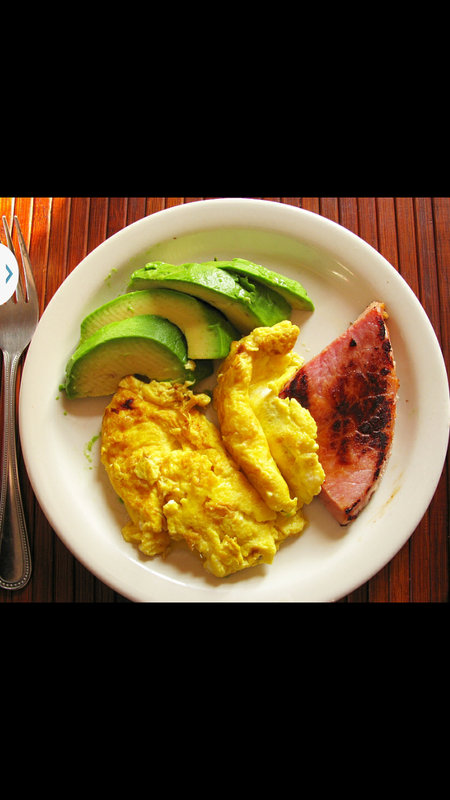 I’m going to start the day with a hardy paleo breakfast!!!! and I am sure I will spend plenty of time laying around watching the good wife!! I have totally fallen love with shows with powerful women lately !!! Going to to work is sooooo good for me. I need the structure of work to keep on track in many ways. My clients are amazing. They have had a front row seat to our journey. And it is amazing the support they have been giving during the goods and the bad. I know i can really beat myself up when I’m not doing well and some how my clients have a way of reminding me I am only human, and that I can do this! I am so thankful to surround myself with these amazing people. Anyway……..it has been a crazy month!!! And weigh in is just about here….it will be interesting! And my power is officially out!!! 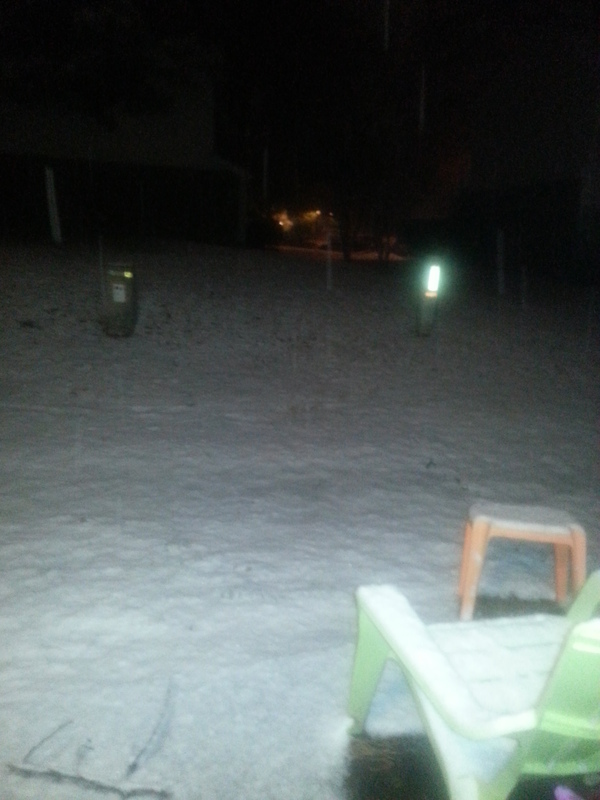 Becuase of the snow sooooo im shuting down now! Love you guys!!!! Have warm and safe day!!! ← Two Meatballs: The Epic Life of Janet Apple!